"Young girls need to see role models in whatever careers they may choose, just so they can picture themselves doing these jobs someday. You can't be what you can't see." Introduce girls to your profession and spark their imagination! Some middle school girls have a hard time seeing math and science beyond the confines of a textbook. Did you know only 14% of teenage girls say they want to become scientists? However, when girls are shown what engineers do, 76% of them become interested in Engineering! 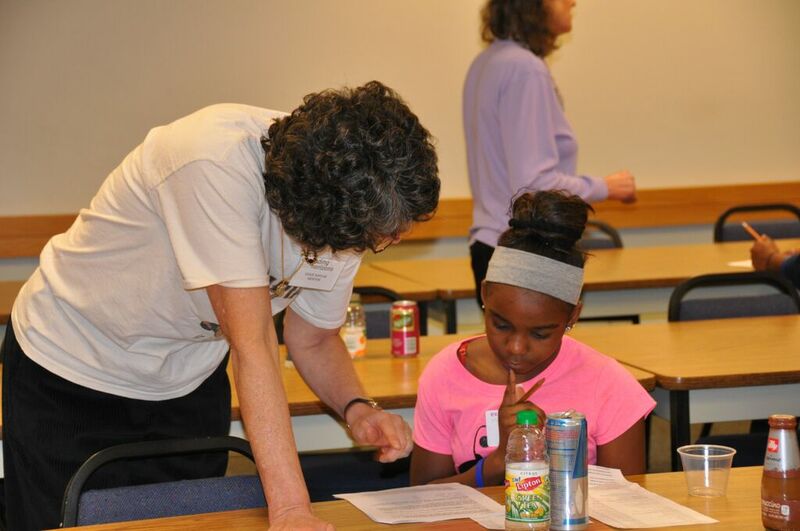 We here at Thurston County EYH want to change how girls think about STEM and we need your help. EYH Mentors familiarize girl﻿s with their profession, opening their eyes to new classes and career possibilities. In other words, mentors allow girls to see what they can be. Please e-mail our Mentor Coordinator or learn more on our Facebook page. Volunteer on the 2nd Saturday of March from approximately 9 a.m. until 1:30 p.m.
All you need to register is your name and contact info, a title and description of your class, and your setup needs.